Join Us! Meet UK Psychic Healers Ravenne and Robin Wadeson!! 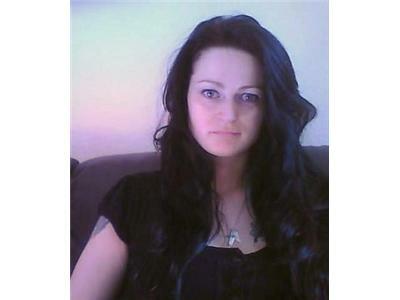 Ravenne lives in the UK with her husband Robin and is an International, 4th Generation Natural Psychic Empath. She is Clairvoyant, Clairsentient, Clairtangent, Channeler, Soul Healer, Healer, and Catalyst for Awakening Others. Ravenne is a natural healer and works with a powerful yet gentle energy to heal the soul and physical body. When she reads for you, you will feel her energy as she connects and healing begins. She works with pure instinct as well as Spirit Guidance; lifts your emotions leaving you with a feeling of positivity and a sense of purpose. 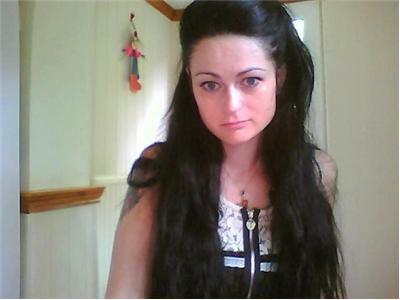 Ravenne specializes in Photograph reading and Psychometry. She has a unique ability of picking up energy from photos and giving a vast variety of information from anyone in the photographs. She is also able to read Aura and Infrared photographs. Ravenne also has great insight into Psychic Dream Interpretation. Dreams happen on a psychic and spiritual level; some dreams will be messages from spirits and others will be precognition or drawing your attention to something you need to take care of in your daily life. Ravenne and husband Robin offer a house clearing and cleansing service. Homes can also accumulate negative energy that can cause bad luck and even illness within the home. By cleansing with light and using the Native American method of smudging the energy can be cleared. Checkout Ravenne and Robin’s radio show on Extra Sensory People on HeyZRadio on Thursdays.